The news that the UK's highest mountain has 'gained a metre' was relatively big news here this week. It just so happens that this coincided with me teaching a bit of 3D GIS last Friday. 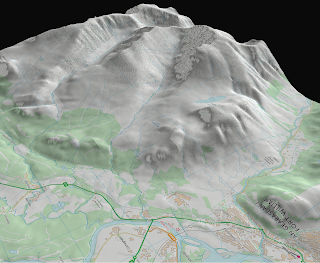 So, since I'm a) Scottish, b) interested in mountains and c) have a hard drive with all the data on it, this means that I did of course have to produce a 3D animation of Ben Nevis using Ordnance Survey Open Data. So, here's what I've done, just for fun. Unlike some other mountains, and as some news outlets suggested, Ben Nevis didn't grow, it has just been measured with more accurate equipment by the national mapping agency. In global terms it's still a bit of a midget (now 1,345 metres compared to 1,344 on the old maps) but at nearly 57 degrees north and with nothing to shelter you from a few thousand miles of North Atlantic weather, it's not to be underestimated! I also did an interactive version if you want to explore it yourself. For this, I used the excellent Qgis2threejs plugin created by Minoru Akagi. 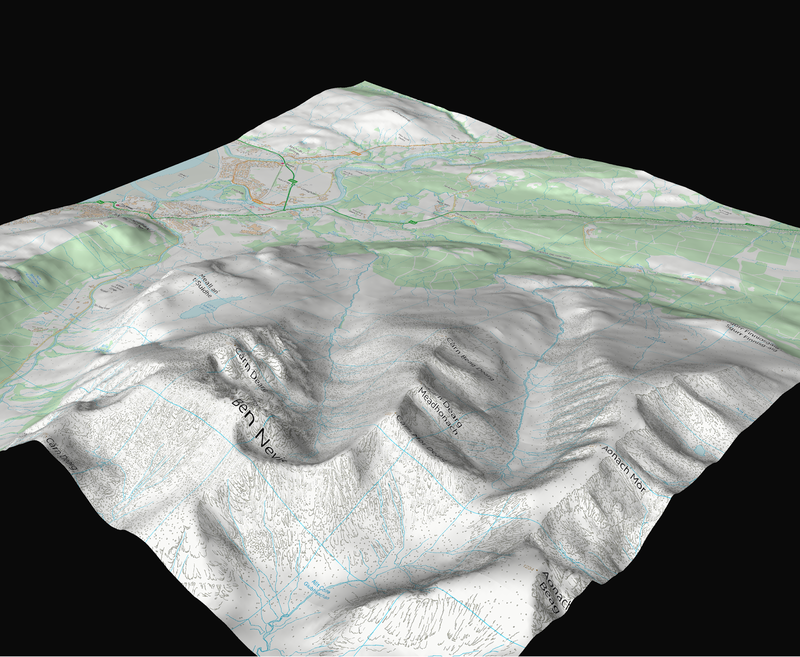 It might load a little slowly in your browser but it should work okay and allow you to explore the terrain. It works pretty well for me, even on my phone. I also extracted a few static images from ArcScene, as you can see below. If you do happen to visit, you'll be lucky if you actually see Ben Nevis as it's normally shrouded in cloud but on a good day you can see it towering over Fort William in all its glory. If you want to see some really great Scottish mountain imagery, check out Iain Cameron on twitter. 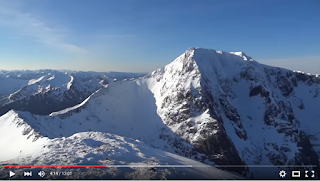 For a much more beautiful video take a look at this view of the Càrn Mòr Dearg arête in winter. Absolutely stunning. 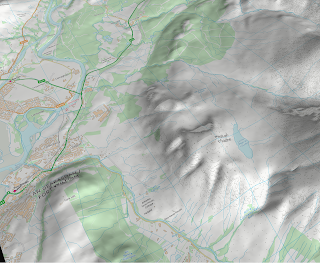 Technical details: I did this in ArcScene using the following OS layers: Terrain 50, tile NN17 and OS VectorMap District (Raster), also tile NN17. There is no vertical exaggeration on the elevation. I just enabled animated rotation and then set it spinning quite slowly and then used the Animation toolbar in ArcScene to record the view. 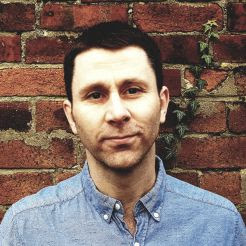 I then exported this (to the default avi) and then uploaded to YouTube and added some titles.